My younger sister got this for me while flying back from a Disney cruise! She remembered! 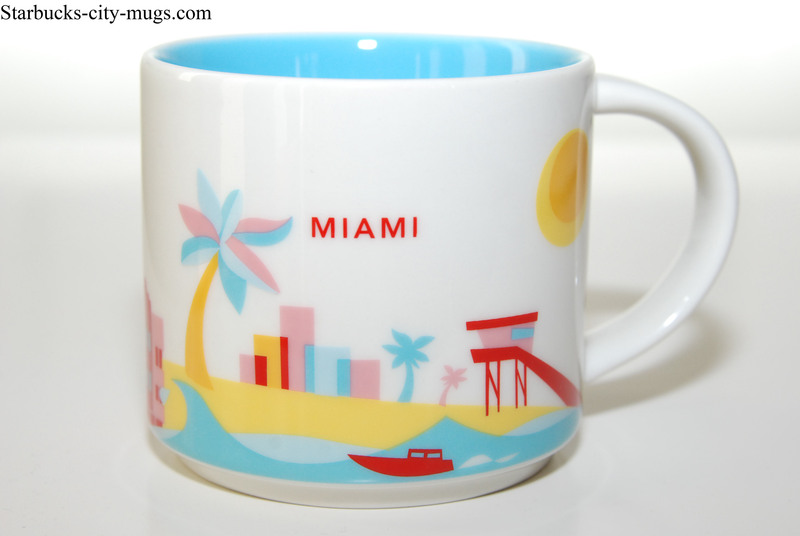 I was there last year for a graduation but I, for some reason, thought I had a Miami mug already! It’s always nice to buy one just in case and it’s even nicer that it’s from someone I truly adore! She’s like my bestfriend. I can tell her everything and we have a lot of things in common. I especially love her 2 daughters. One is my Goddaughter. I feel so blessed! Not sure if it was a scheme but it sure made me a better Catholic since I am a Godmother to my niece. I can’t stand double standards so I have to set the bar high so they can follow without criticism!